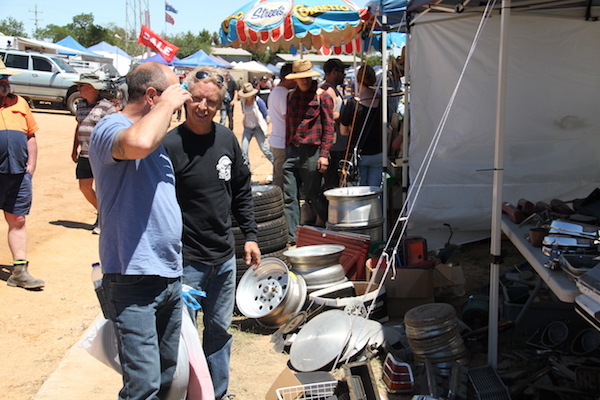 Do you have and automotive or machine parts, mechanical tools or any other automotive related objects taking up space in your garage that you would like to sell? This is your opportunity! 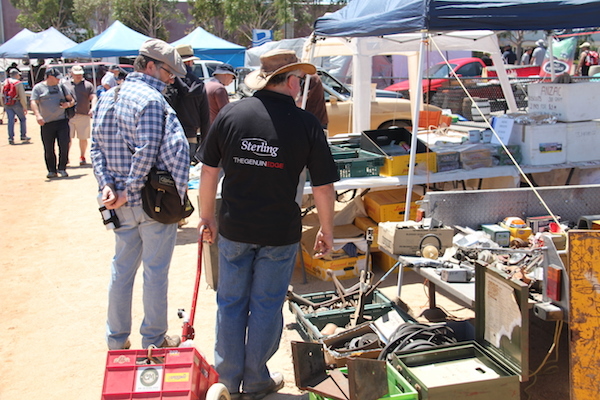 On the Sunday morning of the Swap you can fill up you car boot, or ute and bring them along to the Automotive Car Boot Sale section at the Showgrounds and display them for sale. Do you have a car you are trying to sell? 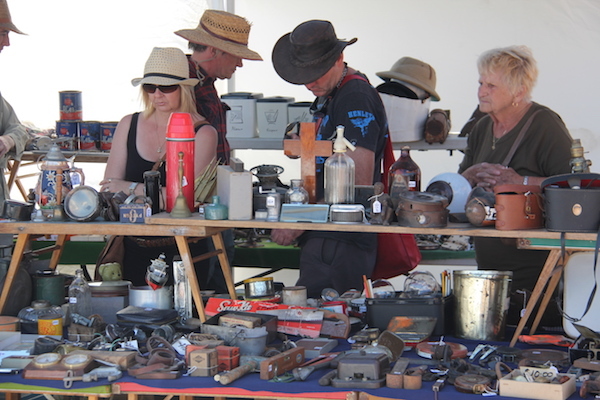 Perhaps you have had it out on your nature strip with a for sale sign and had no results. 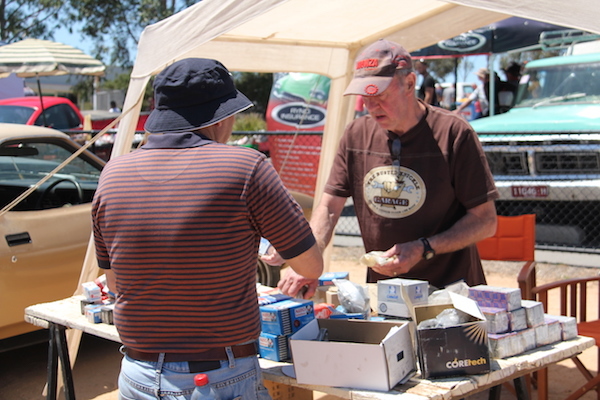 On the Sunday morning of the Swap you can bring it and display it in the Cars for Sale section at the Showgrounds. This will give you the opportunity for the thousands of car enthusiasts and car buyers to see it. Who knows, one of those people could become your lucky customer!